Brenda Glueckstein is the Operations Manager at Marsh & McLennan Agency and has been a key member of the management team since joining the company in 2008 as their Assistant Administrative Manager. In 2013, with the merger of Security Insurance Services and Marsh & McLennan Agency LLC company, she was promoted to Operations Manager where she now oversees the day-to-day operations and staffing needs of the Commercial Lines and Benefits service departments in addition to managing personnel in key support positions. Her responsibilities include administering personnel policies and overseeing procedural issues for the agency. Brenda plays an integral role in staff development, recruitment and training, and mentors department supervisors in the management of their personnel. As a member of the Executive Leadership Team, Brenda works closely with the President & CEO and Vice President of Sales & Marketing to promote their shared values of integrity, collaboration, passion, innovation, and accountability. 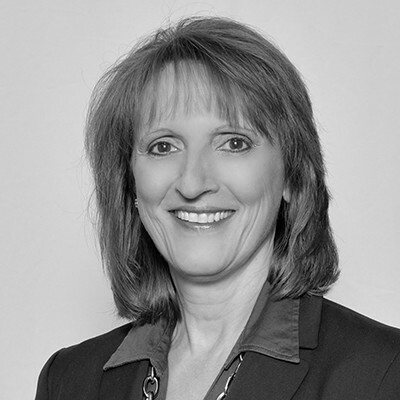 Brenda’s insurance career began over 30 years ago with servicing personal lines accounts. She quickly transitioned to commercial lines servicing and eventually became the office manager of a small local independent insurance agency. She also maintained and serviced her own book of business for several years. She later moved on to larger agencies taking on the role of commercial account manager. Brenda is proud to have obtained the highly respected insurance designations of Certified Insurance Counselor (CIC) and Certified Insurance Service Representative (CISR).